In the new paperback edition of I Am Abraham: A Novel of Lincoln and the Civil War, there is a Reading Group Guide in the form of a rich conversation with the author. Jerome has given me permission to share the guide with you, which I think will enhance our reading and be a wonderful prelude to our conference call on February 15th. The guide has 13 questions. Today’s post will share the first two. These two opening questions and Jerome Charyn’s responses speak to some of what June Hirsh writes about in her post yesterday—about getting to know Jerome through reading his wonderful novel of Lincoln. How did you decide to write I Am Abraham in Lincoln’s own voice? It was an impossible task, and I needed to attempt the impossible. I needed to be on a tightrope ready to fall. [When I wrote The Secret Life of Emily Dickinson] it was much easier to find the music of Emily Dickinson’s voice, not only because we have her poems, but [because] we have those extraordinary letters where she assumes so many masks. She can be Scarlett O’Hara, or Cleopatra, or a total witch in the same sentence. I didn’t have the same luxury with Lincoln. I had to invent the voice, from his speeches, from letters we have, and from the tall tales that he told. But somehow from the start, I always had Huck Finn in mind, and I thought, what would Huck Finn sound like when he grew up? And that’s how I dreamt my way into Lincoln’s voice. Was Lincoln’s depression important to you? Lincoln had two serious bouts of depression during his life–at least two times that we can confirm. The first followed the death of Anne Rutledge and the second came after he “jilted” Mary Todd, and these depressions were a way for me to enter the novel and also a key to unlock his voice. But, as novelist Jay Neugeboren said to me during a debate at a Manhattan bookshop, I wasn’t really writing about Lincoln, I was writing about myself, and in a way I put on Lincoln’s beard and stovepipe hat and wandered into his White House, and I’ve never been able to wander out. I’m both a reader and organizer of the Politics 4 the People Book Club – so this club is near and dear to my heart! I’m particularly moved by our latest selection. Thank you Cathy Stewart for introducing us to “I Am Abraham: A Novel of Lincoln and the Civil War” by Jerome Charyn. It’s a lovely book, chock full of vignettes–tragic, funny, and ordinary–that you could imagine Abraham Lincoln experiencing. This book has given me a window into the heart and soul of Abraham Lincoln, a beloved figure in US history. On the face of it – this may seem like an odd statement, since the book is not factual. It’s a novel. And in a magical way, it’s autobiographical! I also thank you Cathy, for introducing us to Charyn. I think the book speaks to the author’s character as much as it does Lincoln’s. It is likely that you can find a sense of an author in every book they write. But I particularly thought about that, with this book. I really look forward to meeting Mr. Charyn on our conference call. Here we have a colorful glimpse of Lincoln, not as an icon, an abstraction, an untouchable, but instead, how he just might have been in the world, A kind, decent man – a man with integrity and great ambition, with an abundance of human frailties and flaws, In his inner most thoughts, how could he not have imagined himself with Ann Rutledge, as he did? This was as real as it gets. To me, this is not a neurotic Lincoln, and not a liberal man. He’s a down to earth working man who does what he sees needs to be done. He is touched by the other. He makes mistakes and he owns up to them. The author brings Lincoln to life whimsically, irreverently, and always with respect. 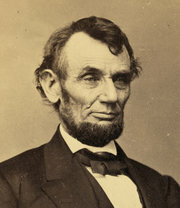 He questions – actually he throws out the window – the worn out label “Honest Abe” along with all the homilies that have kept Lincoln away from us and long buried in his grave, a one-dimensional figure. A common and extraordinary man, yet so untouchable to us, the common men and women who love and admire him from afar, with this book, we get up close and personal! So again, thank you! 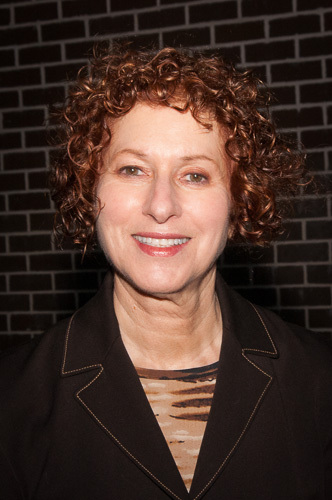 June Hirsh is an organizer with IndependentVoting.org. She lives in Manhattan’s Greenwich Village. Today is the first National Readathon Day! My kind of day! This is an effort being organized by Penguin Random House, GoodRead, Mashable, and the National Book Foundation to have folks participate in a marathon reading session from 12 – 4 pm. I am reading I Am Abraham: A Novel of Abraham Lincoln and the Civil War by Jerome Charyn. Let me leave you with the video from one of my favorite authors, Khaled Hosseini talking about the power of reading to connect. 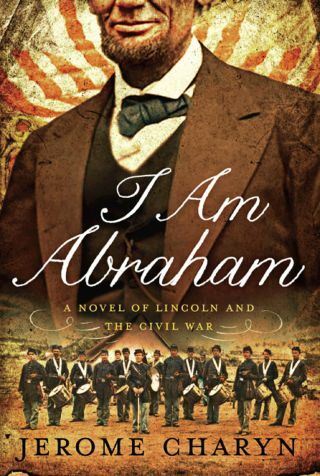 Hope everyone has gotten their copy of I Am Abraham: A Novel of Lincoln and The Civil War by Jerome Charyn. I am always interested in how a book gets its title. In the case of our current selection, “I Am Abraham“, the title refers to the first words that Abraham Lincoln ever wrote. Here is a short YouTube video of Jerome Charyn talking with Jack Ford about his novel, filled with tidbits to enjoy. If the video does not appear you can see it here. And here is a short review that appeared in The New Yorker last year. I Am Abraham: A Novel of Lincoln and the Civil War is a fictionalized memoir that brings our 16th President to life. It is a wonderfully entertaining read and a very human portrait of Abraham Lincoln, his tremendous empathy, his relationships with his wife, family and with the Presidency. The book was released last year and recommended to us here at Politics for the People by author Alex Myers as one of our holiday book suggestions. It was a top holiday pick for both the Lincoln Presidential Museum and Lincoln’s Cottage. This is one book I know we will enjoy reading and discussing together! I have included the publisher’s decription of the book below as well as a quote from Publisher’s Weekly. You can purchase the book at Amazon, Barnes and Noble or your local bookseller. 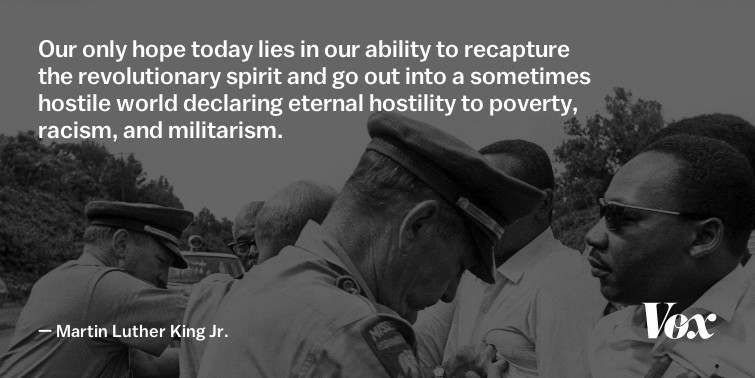 This is a fitting read for us on the way to President’s Day, which is February 16th. 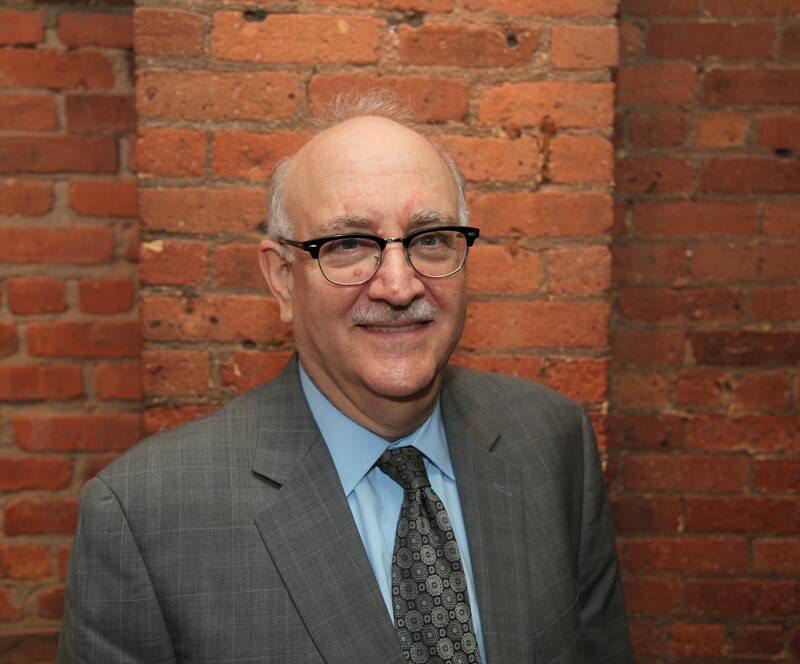 Our conference call with Jerome Charyn will be on Sunday, February 15th at 7 pm EST.